In the wake of popularity of virtual currencies or cryptocurrency like Bitcoin, the government has sought Institute of Chartered Accountants of India (ICAI)’s opinion on the matter. “Ministry of Corporate Affairs has sought our opinion on accounting standards and disclosures of cryptocurrency in financial statements of companies,” Member of Digital Accounting and Assurance Standard Board of ICAI, Debashis Mitra said. 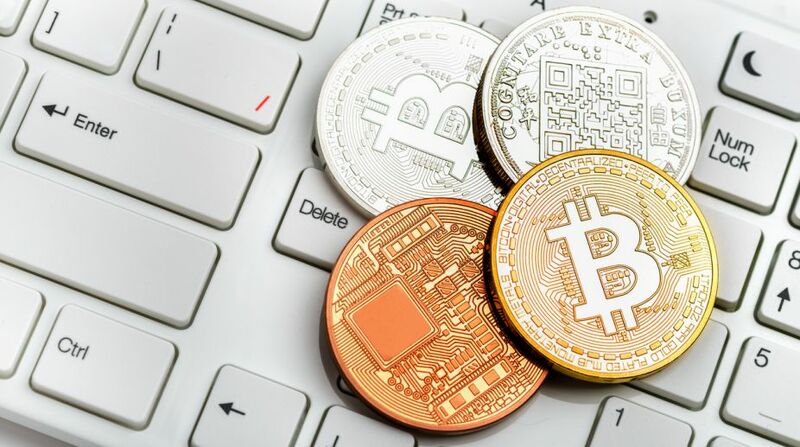 He said a detailed study would be carried out about virtual currencies, a new phenomenon but importance of which is catching up rapidly globally. The study was expected to be submitted to the Ministry of Company Affairs (MCA) by March this year. He was speaking at a seminar on corporate governance and Companies (Amendment) Bill, 2017, organised by CII. He said, MCA would also take opinions from other expert agencies before taking a view on the subject.